If you like intimate and social shared dining experiences and you are into delicious refined food, you are going to love Mulax Supper Club. “Supper clubbing” is so Berlin! This one is located inside a semi derelict and crazy cool courtyard in Kreuzberg (aren’t they all like that in Kreuzberg?). Kristoff Mulack has created a super cozy and well designed venue that sets it apart from original supper clubs. 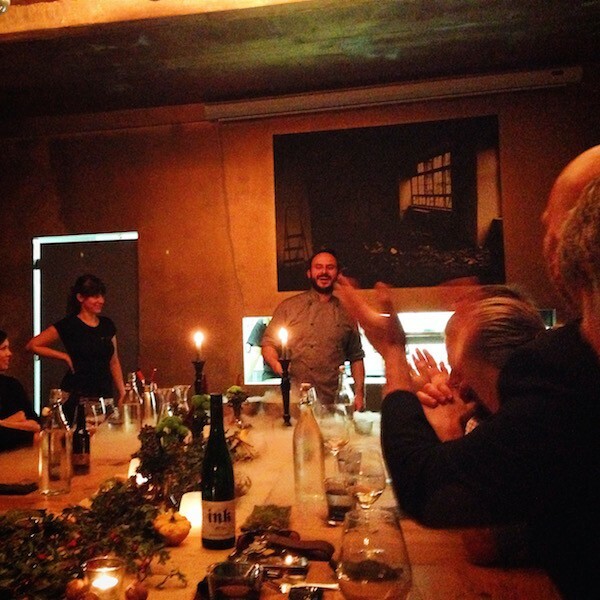 The truth is that the concept probably falls somewhere between a restaurant and a supper club. We prefer to still call it the former. The menu centers around taking traditional German dishes and ingredients and elevating them to a contemporary fine dining concept. 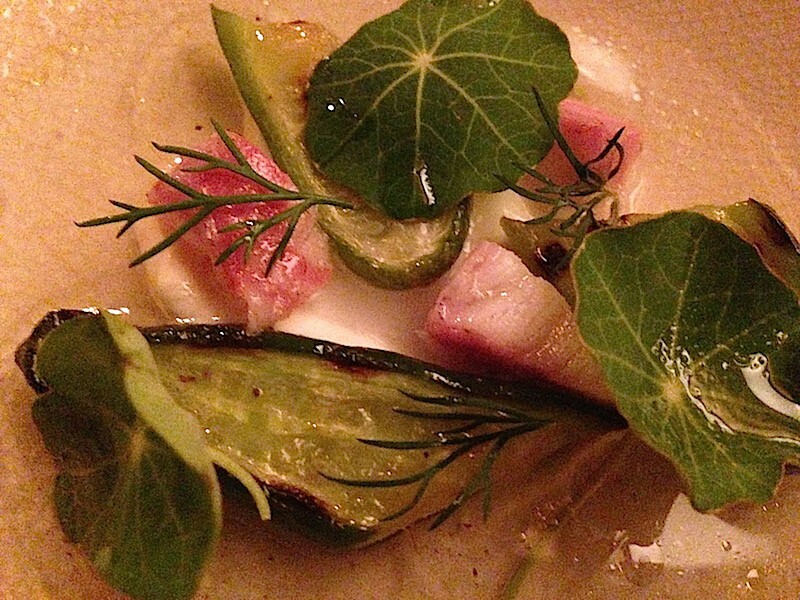 Much like Tim Raue’s “La Soupe Populaire” Mulax focuses exclusively on locally sourced and seasonal produce. The dinner we had consisted of 7 courses and some additional appetizers and snacks. We paired it with delicious white wine (not included on menu price), but you can choose to drink whatever you want. Boy, was it delicious? We had an amazing night with friends and also got to chat with the Chef and with other guests. The service is super friendly and spot on (as it should be). After all, Mulax is not the cheapest ticket in town. 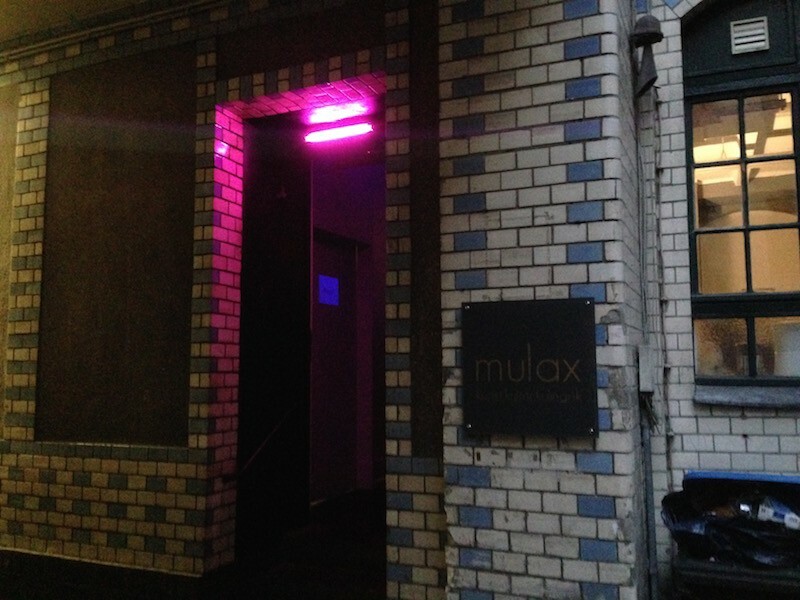 Make sure to make reservations well in advance as space is limited and Mulax is currently one of the most hipped supper clubs in town. Recently Kristof Mulack and Jan Hugel (Bandol Sur Mer) have gotten together and have launched an exciting new project called Kraut//Reben. We will report on that soon. More info HERE. And as you will be in Kreuzberg there is absolutely no shortage of late night clubbing afterwards. Try going for a Burlesque show at The Prinzipal (yummy drinks) on Oranienstrasse. What we like to order at Mulax Supper Club: It’s up to the Chef!